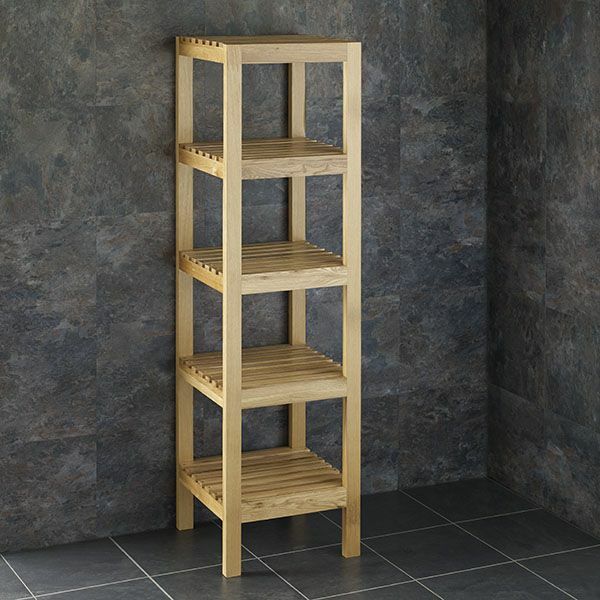 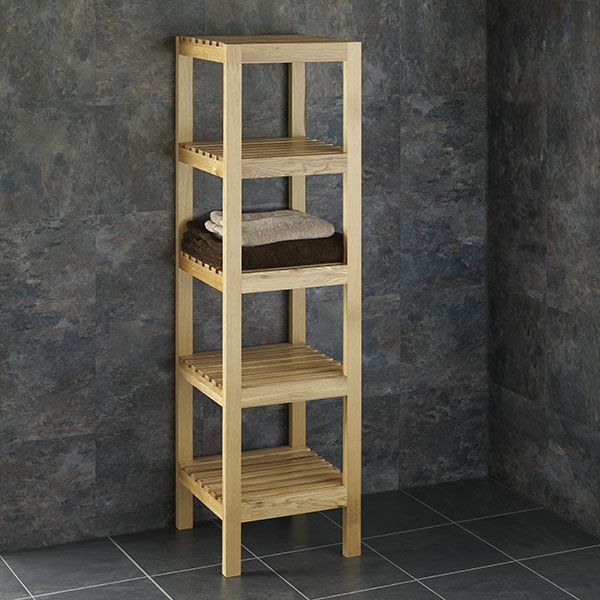 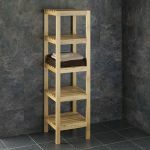 If space is at a premium in your bathroom and you’d like to make the place look a little tidier it’s definitely worth your while investing in this solid oak four shelf freestanding unit. 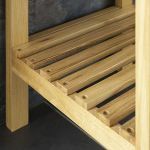 It’s the ideal piece of furniture to cap off any bathroom – it also provides you with the space that you need to store bath towels and toiletries. You don’t need to agonise over whether or not this freestanding unit will fit in your bathroom – the fact is that the simple design means it’s at home in either classic or modern themed bathrooms. 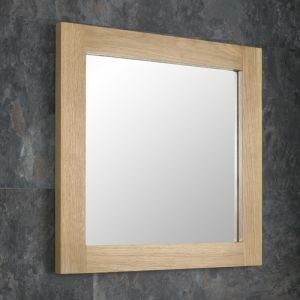 So don’t worry on that front! 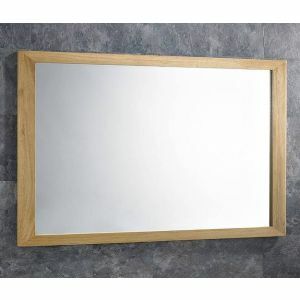 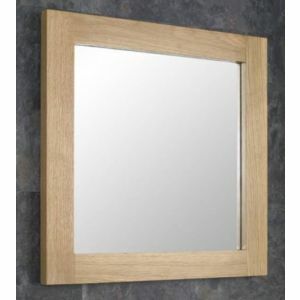 The unit is constructed from Solid Oak and has a very solid feel to it. 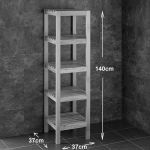 The shelves have been made using slatted solid oak, to allow ventilation to towels or such that are stored on the shelves. 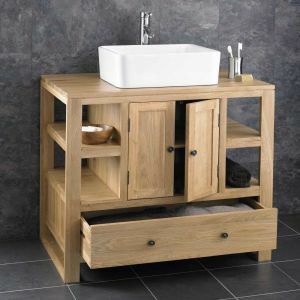 The unit arrives fully assembled and has been specifically designed and coloured to ensure it fits in nicely with the rest of the solid oak bathroom furniture ranges that we stock. 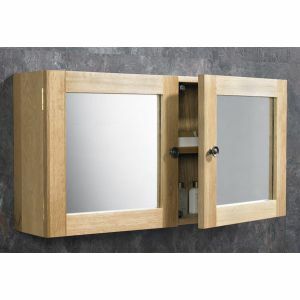 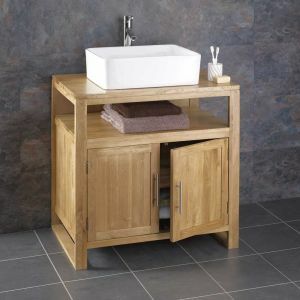 All of the bathroom units that we stock are handmade and of the highest quality. 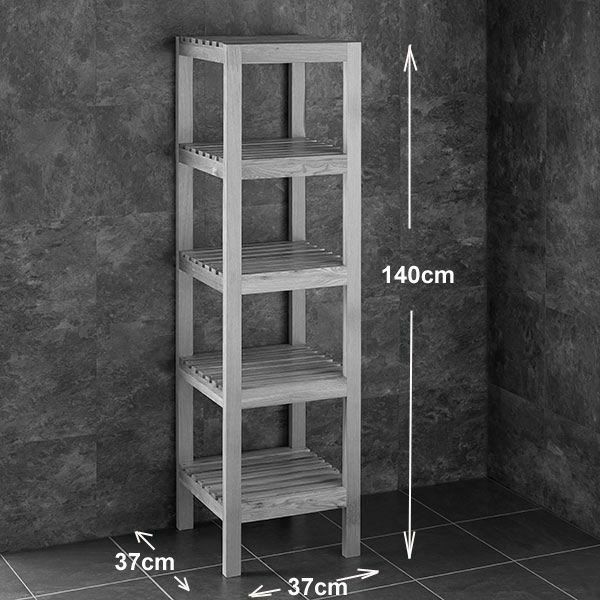 If you need a freestanding unit that’s going to stand the test of time without costing a fortune, this is the product that you need.